Online Machine Vision Kit is designed specifically for educational institutes to set up a MACHINE VISION Lab. Machine Vision sub system includes High Performance Monochrome Digital Camera with accessories, Optics, Machine Vision Software from world�s renowned vision companies. 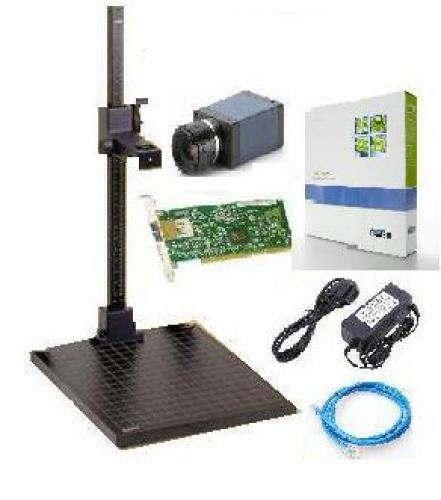 This Kit along with Online Machine Vision Experiment Kit facilitates setting up Machine Vision Lab that brings Industrial Machine Vision Experience ready on desktop. �	Conduct Training Programs to the in house faculty and also to other institutions.